 Centrala | ‘Deer Boy’ awarded on MedFilm Festival in Rome! 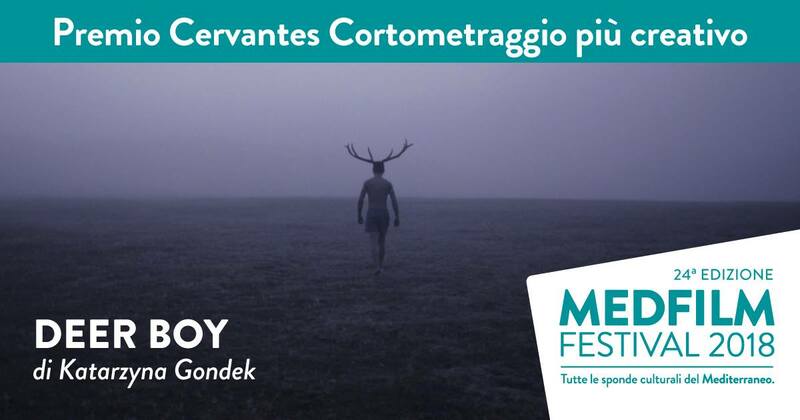 22 Nov 2018 ‘Deer Boy’ awarded on MedFilm Festival in Rome! We’re happy to inform that our short movie ‘Deer Boy’ directed by Katarzyna Gondek was awarded another time. The movie got Cervantes Award for the Best Creative Short during MedFilm Festival in Rome. 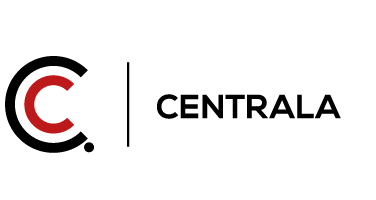 Festival was taking place between 9th and 18th November 2018 in Rome.